Since 2001 the Douro River Valley is a UNESCO World Heritage Site and one of the oldest demarcated wine regions in the world. 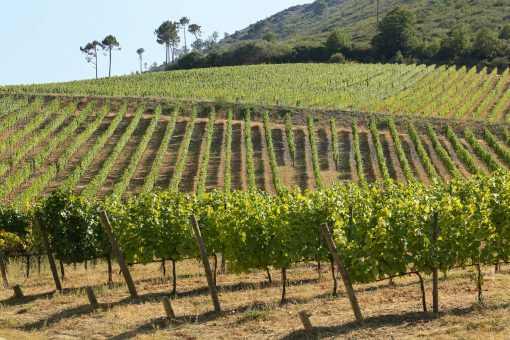 It is a surprisingly quiet and relatively small destination, but at the same time, it is also a hive of activity during the three weeks of harvest in autumn every year. 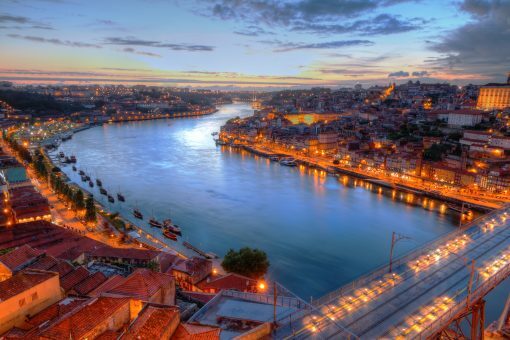 Until a few years ago a cruise up the Douro River Valley was the main thing to do here, and while this is an excellent way to see the river, this was also a little too much concerning time constraints for many tourists. Yes, most people were interested to see the beautiful terraced vineyards, but the number of quality places to stay in this region was also very limited. 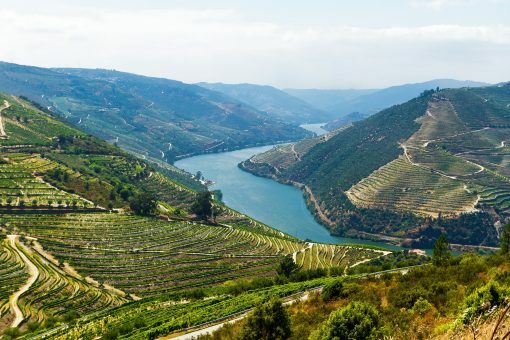 Also, traveling to Douro Valley was an arduous task and another reason to dissuade tourists, but thankfully, all this has changed in recent times. Running between Amarante and Vila Real, a recently opened six kilometer tunnel has made Douro Valley much more accessible, and there are now many attractions for tourists including Douro Museum which provides a whole perspective on wine growing and the overall region. 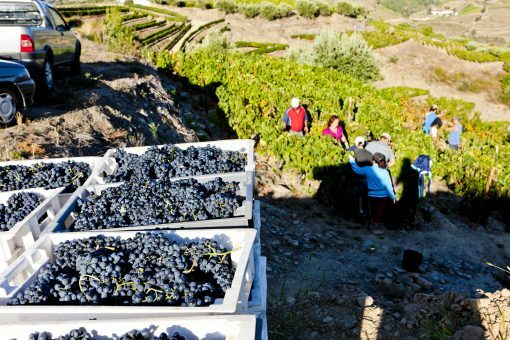 There are also many more fascinating attractions in the valley such as the castle of Numao, the Vale do Coa Archaeological Park and the International Douro National Park while the Douro Wine Region has also experienced a surge of interest in tourists wanting to uncover the origin of such beautiful wines. Rolling landscapes, majestic castles, fine wines and luxurious hotels; needless to say, a trip to Douro River Valley is more than just a memorable encounter for those who chose to explore this stunning region.